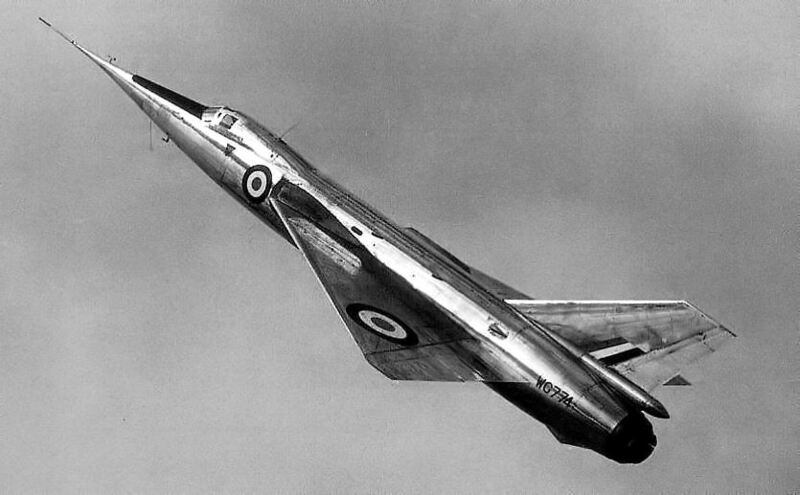 17 November 1954: Lionel Peter Twiss, Chief Test Pilot for Fairey Aviation Company Ltd., was flying the company’s experimental supersonic airplane, the Fairey Delta 2, WG774, from the aircraft test center at RAF Boscombe Down, Salisbury, Wiltshire, England. This was the FD.2’s fourteenth flight. When about 30 miles (48 kilometers) from the airfield and climbing through 30,000 feet (9,144 meters), the airplane’s fuel supply was interrupted and the engine flamed out. Unwilling to lose a valuable research aircraft, Twiss decided to stay with the Delta 2 rather than ejecting, and he glided back to Boscombe Down, descending through a layer of cloud at 2,500 feet (762 meters). Without the engine running, the aircraft had insufficient hydraulic pressure to completely lower the landing gear and only the nosewheel strut locked in place. The FD.2 touched down at 170 miles per hour (274 kilometers per hour) and was seriously damaged. WG774 was out of service for nearly a year. The wings had to be replaced and those which had originally been built for structural tests were used. For services when an aircraft, undergoing tests, sustained damage in the air. 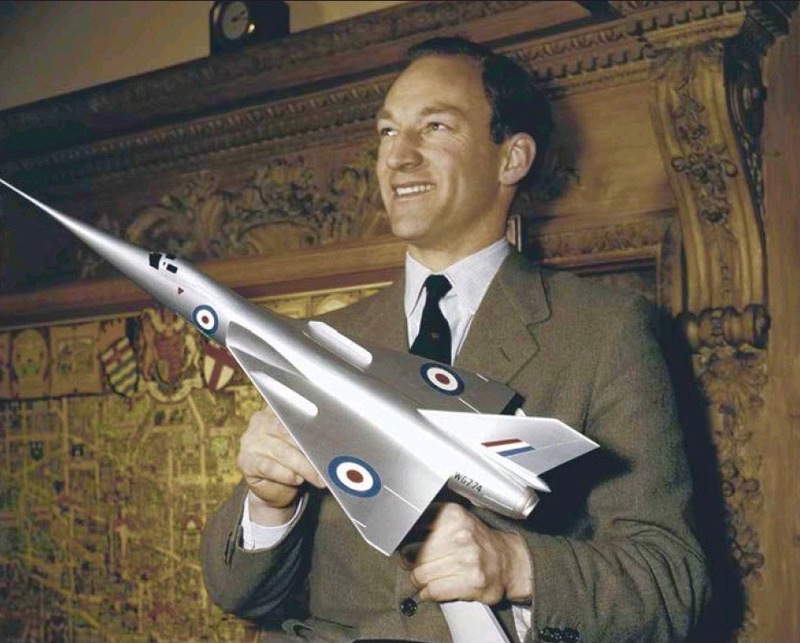 Peter Twiss was the first British pilot, and the FD.2 the first British airplane, to exceed 1,000 miles per hour (1,609 kilometers per hour) in level flight. Twiss is also the last British pilot to have held a World Absolute Speed Record. For his services as a test pilot, Lieutenant-Commander Lionel Peter Twiss, D.F.C. and Bar, was appointed Officer of the Most Excellent Order of the British Empire, 13 June 1957. The Fairey Aviation Company, Ltd., Delta 2 WG774 (c/n F9421) is the first of two single-place, single-engine delta-wing research aircraft which had been designed and built to investigate transonic and supersonic speeds. It first flew 6 October 1953 with Chief Test Pilot Peter Twiss in the cockpit. In its original configuration, the FD.2 is 51 feet, 7½ inches (15.735 meters) long with a wingspan of 26 feet, 10 inches (8.179 meters) and overall height of 11 feet (3.353 meters). The wings’ leading edge were swept to 59.9° with an angle of incidence of +1.5°. Ailerons and flaps were at the trailing edge and acted in place of elevators. In its original configuration it had an empty weight of approximately 11,000 pounds (4,990 kilograms) and the all-up weight at takeoff was 14,109 pounds (6,400 kilograms). 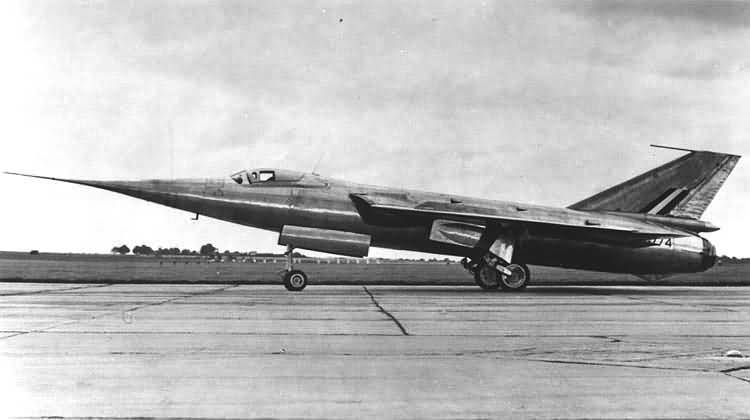 The FD.2 was powered by a Rolls-Royce Avon RA.28R afterburning turbojet engine which produced 9,530 pounds of thrust (42.392 kilonewtons), or 11,820 pounds (52.578 kilonewtons) with afterburner (“reheat”). This was a single-shaft axial-flow turbojet with a 15-stage compressor and 2-stage turbine. The RA.28 was 10 feet, 3.0 inches (3.124 meters) long, 3 feet, 5.5 inches (1.054 meters) in diameter, and weighed 2,869 pounds (1,301 kilograms). 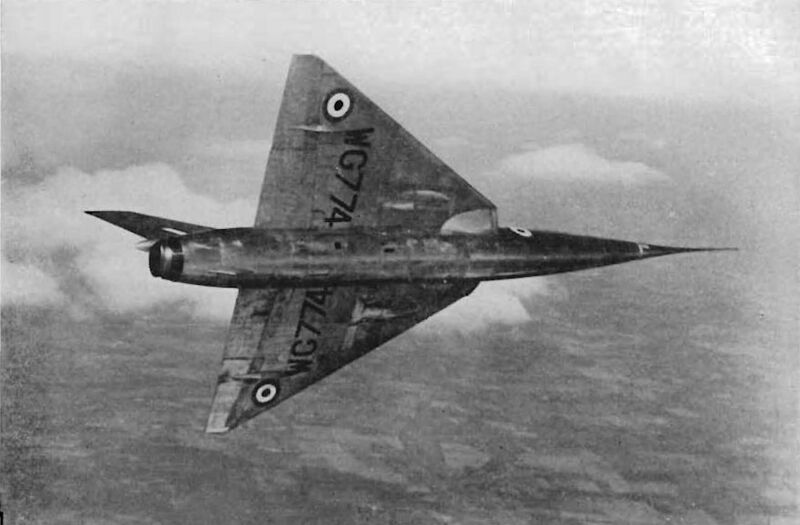 WG774 and its sistership, WG777, were used for flight testing throughout the 1960s. WG774 was modified as a test aircraft to study various features of the planned British Aerospace Concorde. The landing gear struts were lengthened and the fuselage extended by six feet. It received a “drooped” nose section for improved pilot visibility during takeoff and landings. New wings were installed which had an ogee-curved leading edge. With these modifications WG774 was redesignated BAC 221. In this configuration, WG774 was tested to Mach 1.65 at 40,000 feet (12,192 meters). WG774 was retired in the early 1970s. It is on display at the Fleet Air Arm Museum, Yeovilton, Somerset, England. 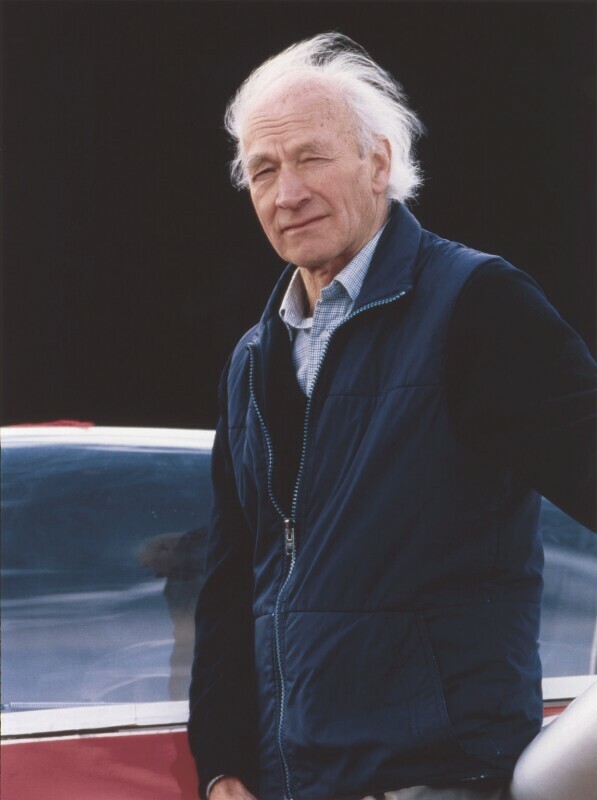 Peter Lionel Winterton Twiss ³ was born 23 July 1921 at Lindfield, Sussex, England. He was the son of Colonel Dudley Cyril Twiss, M.C., a British Army officer, and Laura Georgina Chapman Twiss. Peter was educated at the Sherborne School, a prestigious boarding school for boys, in Dorset. 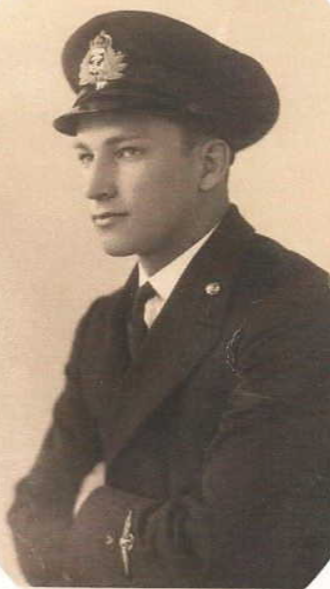 Midshipman Lionel Peter Twiss, Royal Navy Volunteer Reserve. Twiss briefly worked as a tea taster for Brooke Bond & Company, but in 1939 enlisted as a Naval Airman, 2nd class, Royal Navy Volunteer Reserve. He trained at HMS St Vincent, a training school for the Fleet Air Arm at Gosport, Hampshire. 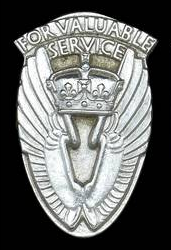 He was appointed a Temporary Mishipman (Probationary), 26 August 1940. He was assigned to 771 Squadron, 27 January 1941, and was trained as a fighter pilot. Midshipman Twiss was commissioned as a Temporary Sub-Lieutenant (A), 23 July 1942. Twiss was variously assigned to HMS Sparrowhawk, a Naval Air Station in the Orkney Islands, where he flew target tugs for gunnery training; HMS Daedalus, at Lee-on-Solent, Hampshire, England; and HMS Saker, a Royal Navy accounting base located in the United States. He next flew the Fairey Fulmar fighter with No. 807 Squadron from HMS Argus (I49), in support of Malta in the Mediterranean Sea. Sub-Lieutenant Twiss is credited with shooting down one enemy fighter and damaging a bomber. He was awarded the Distinguished Service Cross, 22 September 1942. He and his squadron transitioned to the Supermarine Seafire aboard HMS Furious (47) and were in action during the invasion of North Africa. He was awarded a Bar, denoting a second award, to his D.S.C., 16 March 1943. Sub-Lieutenant Twiss, D.S.C. and Bar, was promoted to the rank of Temporary Lieutenant, 17 August 1943. After returning to England, Twiss was trained as a night fighter pilot. 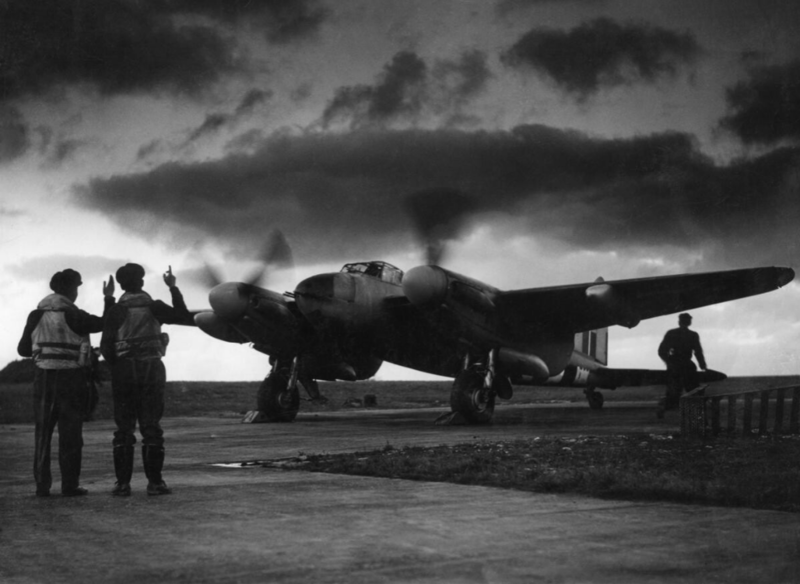 He flew the de Havilland DH.98 Mosquito with an RAF night fighter unit on intruder missions over France. In 1944 he shot down two more enemy airplanes. Later in 1944, Twiss was sent to the United States to work with the British Air Commission. In this position, he was able to fly various U.S. fighter aircraft, including the turbojet-powered Bell P-59 Airacomet. Lieutenant-Commander Twiss was in the third class of the Empire Test Pilots’ School and after graduation he was assigned to Fairey Aviation for duty as a test pilot. With the end of World War II, Lieutenant-Commander Twiss left the Royal Navy and continued working as a civilian test pilot at Fairey. 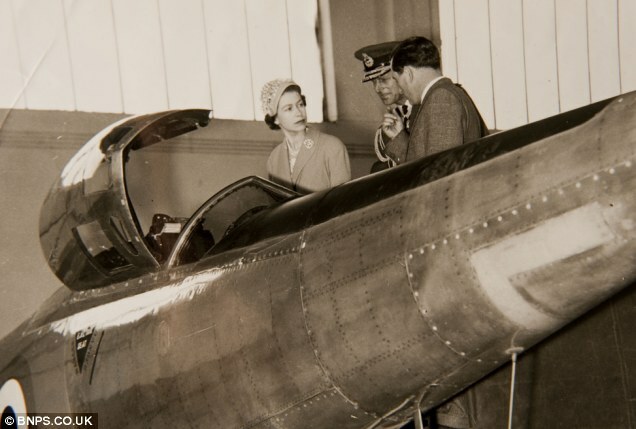 He became to the company’s chief test pilot in 1954. 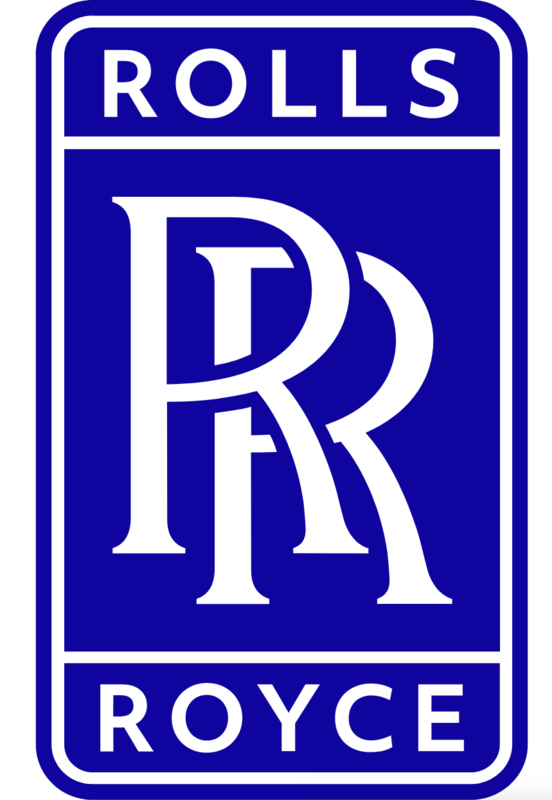 For his record-setting flight, in 1956 Twiss was awarded The Segrave Trophy of the Royal Automobile Club. Lionel Peter Twiss,O.B.E., D.S.C. 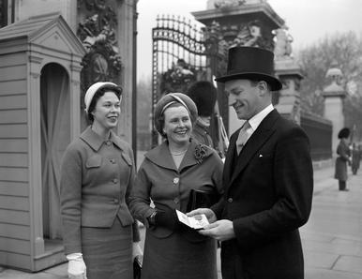 and Bar, at Buckingham Palace, 1957, following his investiture. He is accompanied by his step-daughter, Gillian, and his second wife, Vera Maguire Twiss. 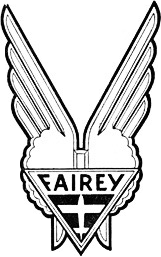 In the Queen’s Birthday Honours, 13 June 1957, Lionel Peter Twiss, Esq., D.S.C., Chief Test Pilot, Fairey Aviation Company, Ltd.,, was appointed an Ordinary Officer of the Civil Division of the Most Excellent Order of the British Empire (O.B.E.). His investiture took place at Buckingham Palace. 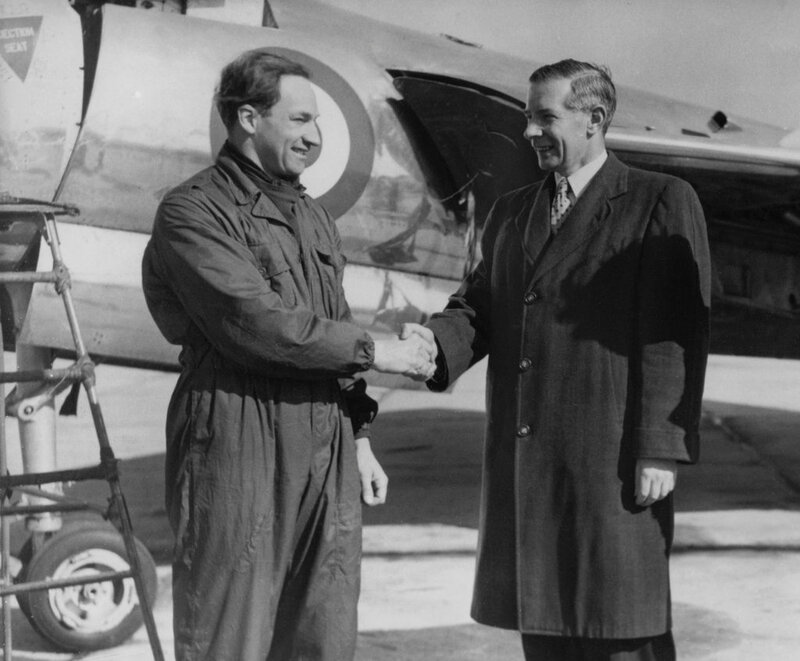 In 1958, The Royal Aeronautical Society awarded its George Taylor Gold Medal to Peter Twiss. 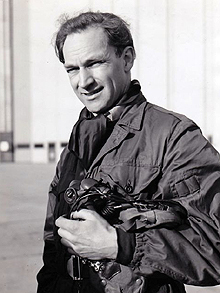 Peter Twiss ended his career testing aircraft in 1959, having flown more than 4,500 hours in nearly 150 different aircraft. His autobiography, Faster than the Sun, was published by Macdonald, London, in 1963. 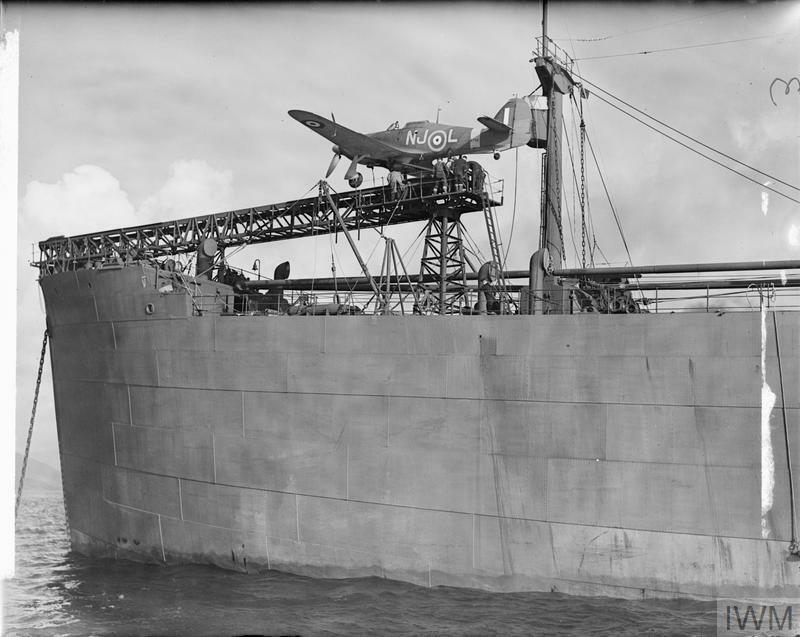 He later worked for Fairey Marine. 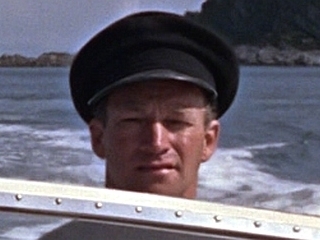 Twiss made a brief appearance in the 1960 20th Century Fox motion picture, “Sink the Bismarck!” He portrayed the pilot of a Fairey Swordfish torpedo bomber which attacked the enemy battleship. In 1963, Peter Twiss appeared in the Eon Productions James Bond movie, “From Russia With Love.” He piloted one of the SPECTRE speedboats, which were chasing Bond and Tatiana Romanova. Peter Twiss was married five times. His first wife was Constance A. Tomkinson.⁴ The marriage ended in divorce. 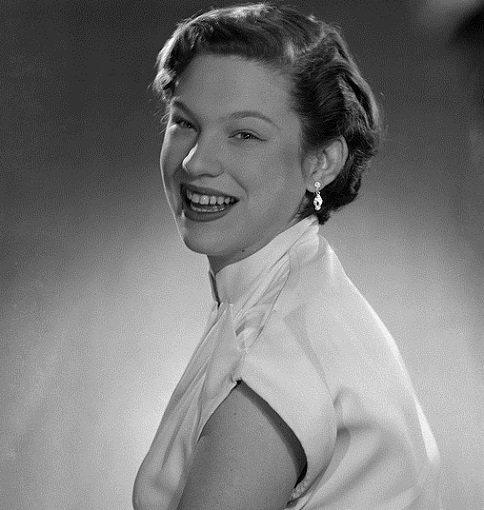 In the summer of 1950, Twiss married Vera Maguire at Wycombe, Buckinghamshire. They would have a daughter, Sarah. Their marriage also ended in divorce. Twiss married his fourth wife, Mrs. Heather Danby (née Heather Linda Goldingham) at Gosport, Hampshire, on 4 November 1964. Mrs. Twiss IV died in 1988. Finally, in December 2002, Peter Twiss married Jane M. de Lucey. They remained together until his death. Lieutenant-Commander Lionel Peter Twiss, O.B.E., D.F.C. and Bar, died 31 August 2011 at the age of 90 years. ⁴ A marriage license was issued to Lionel P. Twiss and Constance A. Tomkinson in New York City, New York, U.S.A., 24 October 1944. The vertical distance between the upper walkways and the deck of the draw bridge is 141 feet, 0 inches (42.977 meters). ALTHOUGH London was deprived by the appalling weather of the sight of M. Beaumont piloting his hydro-aeroplane up the Thames, the visit of Mr. F.K. McClean more than compensated for the loss. Remembering an appointment in town on Saturday morning, Mr. McClean thought it would be a good idea to come up on his Short machine, and so at 6 a.m. he had it out of its shed at Harty Ferry, in the Isle of Sheppey, and after seeing everything in order he started off. Following the coast round Leysdown, Warden Point to Sheerness, he continued over the Thames. At Gravesend the smoke of various factories rather troubled the aviator but he made good progress. 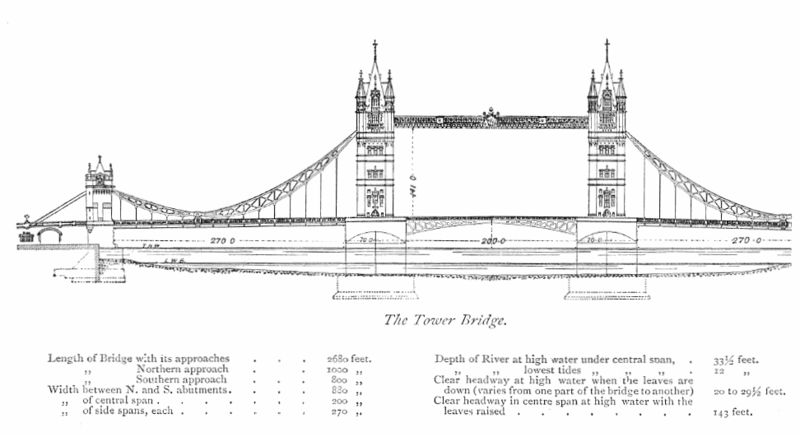 Approaching London Mr. McClean brought his machine lower down and negotiated the Tower Bridge between the lower and upper spans, but the remaining bridges to Westminster he flew underneath, the water just being touched at Blackfriars and Waterloo bridges. He reached Westminster about 8.30 and was taken ashore to Westminster Pier on a Port of London Launch. The return journey on Sunday afternoon was not so successful—owing to restrictions as to rising from the water which had been imposed by the police. The bridges had all been safely negotiated, and when near Shadwell Basin Mr. McClean started to manœuver to get into the air at the point designated by the river authorities. He had made one circuit when the machine side-slipped, and either through hitting a barge or by sudden contact with the water one of the floats was damaged. The machine was then towed into Shadwell Dock, this operation being superintended by Mr. McClean from the driving seat, and dismantled for its return by road to Eastchurch. 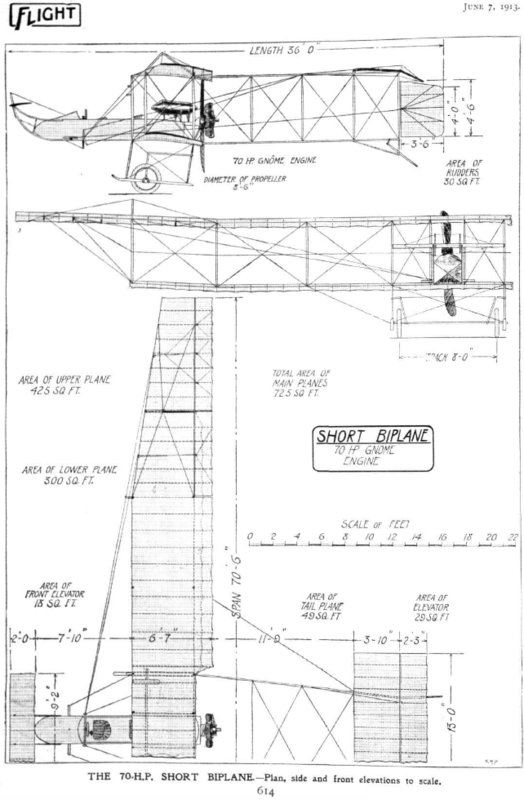 The Short S.33 was a variant of the S.27 biplane, built specifically for McLean. It is a two-place, single-engine four-bay biplane with the engine in a pusher configuration. An elevator is forward. 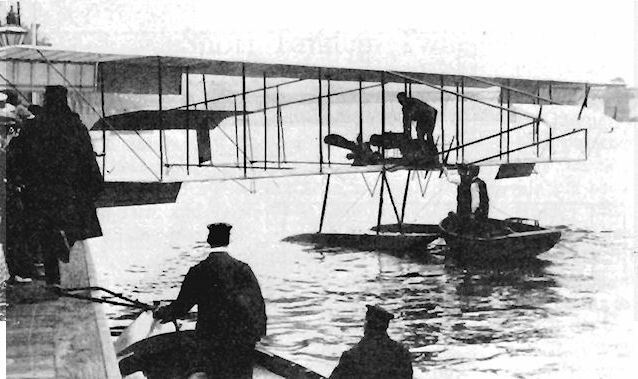 Although it had been fitted with two floats for operating from the water, McLean had it converted to a land plane by installing two wheels on a tube axle attached to the lower wing with four struts. Two wooden skids are also installed. The fuselage is an open rectangular framework. At the aft end is a horizontal stabilizer and elevator, and two rudders. There were two tail skids. The S.33 was powered by an air-cooled 10.292 liter (628.048-cubic-inch-displacement) Société des Moteurs Gnome Gamma 7-cylinder rotary engine producing 70 horsepower at 1,200 r.p.m. It turned a two-bladed, fixed-pitch wooden propeller with a diameter of 8 feet, 6 inches (2.591 meters) through direct drive. Sir Francis was a civil engineer, astronomer, pioneering photographer and aviator. He received the Royal Aero Club’s Aviator Certificate Number 21 on 20 September 1910. McLean served in the Royal Naval Air Service during World War I and became an officer of the Royal Air Force when RNAS and the Royal Flying Corps were combined in 1918. He is considered to be the founder of the Fleet Air Arm. McLean was decorated with the Air Force Cross in 1919. For his services to aviation, McLean was knighted by George V, 3 July 1926 and later appointed High Sheriff of Oxfordshire. 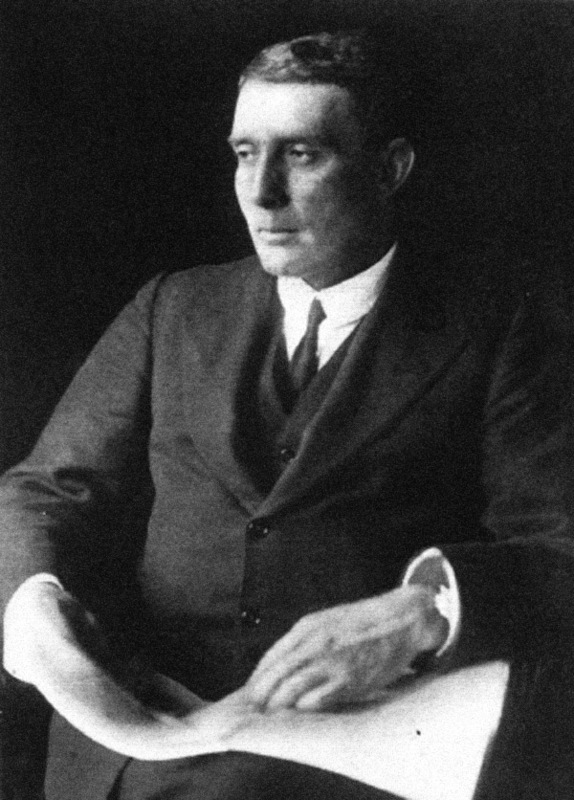 Sir Francis McLean died 11 August 1955 at London, England, after a lengthy illness. He was 79 years old. 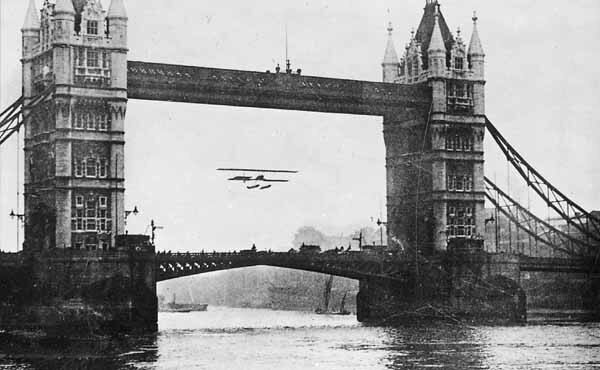 Francis McLean’s Short S.33 biplane, which he used to fly through and under bridges on the Thames, 10 August 1912.